Comprehensive Office IT Support & Services - San Francisco based. Sweet Memory IT Services is Your Trusted Partner. In-Office IT Support - Sweet Memory's IT Consultants will setup and manage user desktop profiles, computers, printers, network software & devices, firewall, security, email and cloud applications. We offer Emergency On-site Support & Repairs. 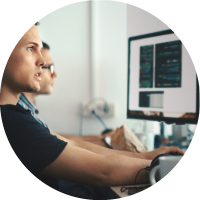 Remote IT Service Desk - We remotely accesses your Network Infrastructure to provide User Desktop Support, Network, Cloud, Firewall Support & Monitoring. Our IT Consultants will assess your IT Infrastructure and offer the latest innovative technologies in Networking, Cloud, and Security Solutions with 24/7 Monitoring. Our IT professional services team delivers the personal IT Support that helps you meet your business and technology needs. We deliver Comprehensive Office IT Support - Networking & Internet Infrastructure, Desktop, Printer, Firewall, Software, Hardware, Security & Cloud Services. We provide on-site & remote support, desktop/user support Help Desk and 24/7 security monitoring. Networking services - setup, configured, monitored, maintained; keeping your PCs, servers, network & devices up and running. Comprehensive support for hardware, software, security and cloud based services. Our IT Consultants will assess, recommend and help you determine the best fit and approach to optimizing your IT Infrastructure and goals. 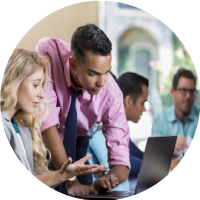 We collaboratively assess, advise and develop an IT Strategy to maximize technology opportunities. Produce a plan for backup and disaster recovery. Manage, maintain and monitor services. 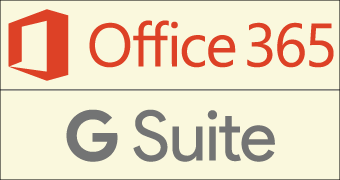 We offer services for Office 365® and G-Suite by Google. 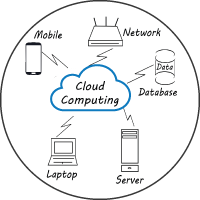 Our team of experts will setup, configure, migrate, and manage your Cloud based IT Solutions. We setup applications and operating systems. Manage user profiles and computer apps. Manage and Monitor your Cloud based services. Rob : Sweet Memory is an outstanding IT Service provider. Sam and his staff were able to take care of my issues with competence and cheerful professionalism. I highly recommend. Alma : I stopped by Sweet Memory to inquire about issues with our office computer. The staff was available same day to come to our office. When they came by, they immediately diagnosed the issue, gave us a quote, resolved the problem, and made certain all was running smoothly. We continue to use them and I would highly recommend them. Very knowledgeable, experienced, and friendly. KD : We always use Sweet Memory. Courteous Service! They cover the smallest details to make everything easy. Highly Rated - IT Services & Computer Support for Businesses, Computer Repair and Laptop Repair. We provide Computer Network Support, Cloud, Internet, Firewall, Security Solutions Setup and Support for Small Business, Corp. Branch and Home Offices. 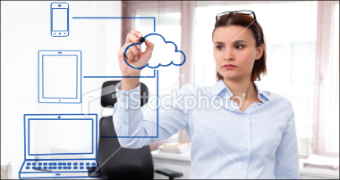 Our expert IT Consultants provide services On-site and Remotely. We are located in the Financial District of San Francisco and offer a wide range of service options and monthly cost saving packages. Disclaimers: Images, logos, and trademarks are property of their respective owners. Items, descriptions, and prices are subject to change without notice. Items are similar to illustrations; multiple items depicted in a single image are displaying product group variety, see description for actual item detail. Apple, iPhone, iPod, iPad, Macbook, Mac are trademarks of Apple Inc., registered in the U.S. and other countries.